As part of its big renaming project, the Tellabs AFC UMC1000 is also known as the Tellabs 1000 Digital Loop Carrier. While this can be confusing when looking at spec sheets, Worldwide Supply has you covered with the right Tellabs (AFC) UMC1000 equipment you need to improve your network. Selecting a refurbished Tellabs (AFC) UMC1000 from us ensures you get premium quality gear that is tested, reviewed and ready to go, but at a price you can easily afford. Our mission is to help you improve your network, and that means providing the right gear at the right price, so you don’t need to compromise on quality or service delivery. We think this could be the perfect addition to your network today, and here’s why. Used Tellabs (AFC) UMC1000 modules from Worldwide Supply are designed to operate as a DLC for the transport of DS3, DS1, DS0, VF and/or ADSL signals between CO and ENE locations, whether you use fiber or copper spans. Supporting ends at local exchange terminals, each system can serve up to 32 ENEs with a max of 5 ENEs routed directly to your CO.
That support means you can work with copper spans on CO T1 gear such as DSX-1, DCS, DLC and DS1 options. For your fiber, the Tellabs (AFC) UMC1000 can work with SONET OC3C and OC12C protect cards. 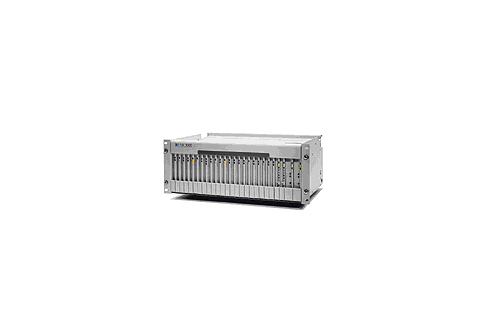 Choose a used Tellabs (AFC) UMC1000, and you’ll be able to economically serve six to 2,000 subscribers with a modular system that can easily scale with your media and demand.